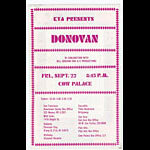 These thin paper handbills were handed out on the street, at shows, and at ticket outlets. 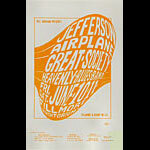 They are quite thin and fragile and most of the ones that have survived are in far less than perfect condition. 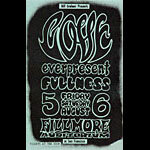 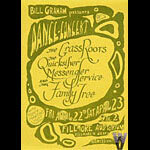 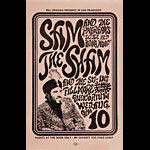 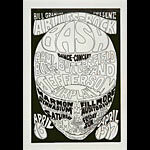 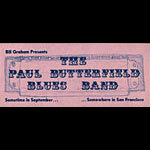 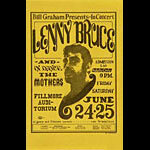 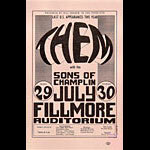 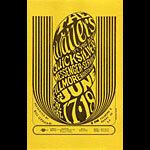 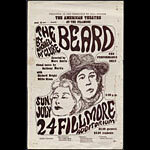 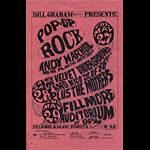 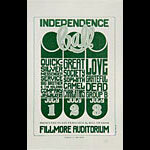 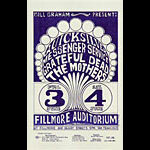 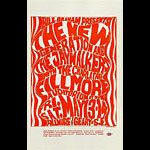 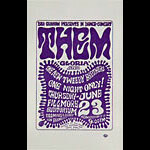 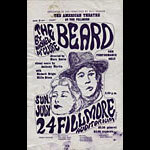 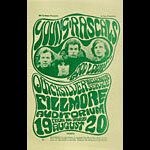 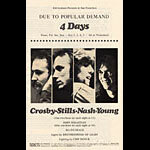 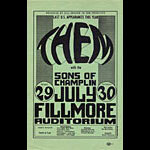 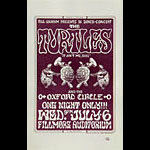 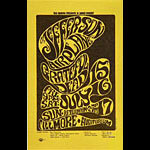 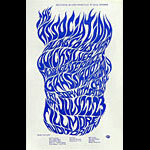 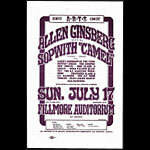 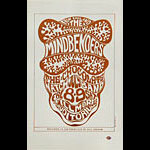 A little less than a year into the series, Bill Graham found that it was cheaper to print postcards on the same sheet with the posters and phased out this type of handbill.